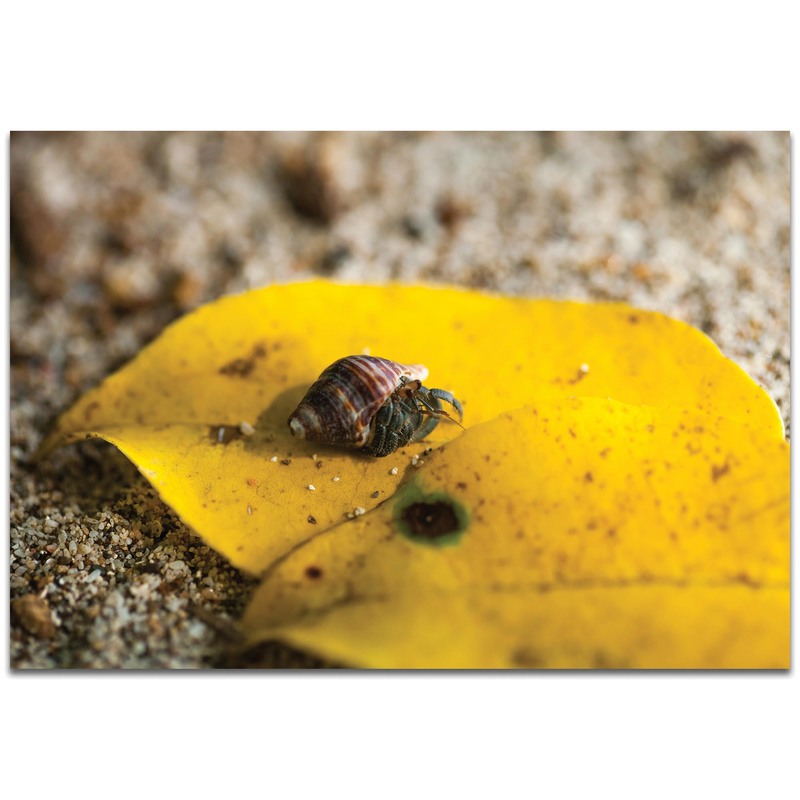 Hermit Life is a captivating 32in x 22in wall art piece with hermit crab subject matter produced with the artistic eye and skilled photography of artist Meirav Levy. 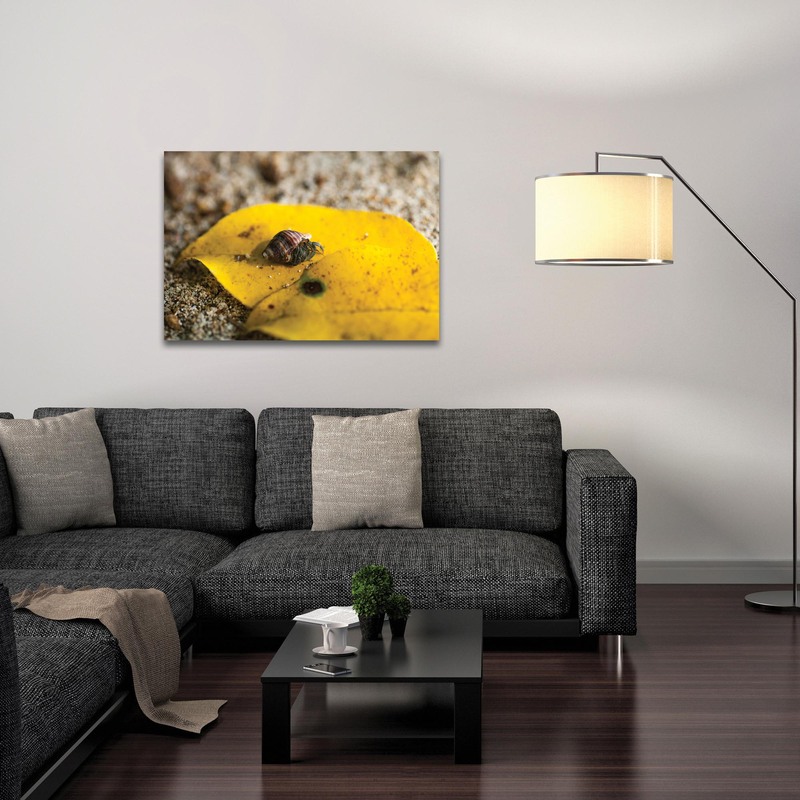 The nature photography is a high resolution giclee print with UV-cured acrylics in hues of canary yellow, tawny, green, black on metal or plexiglass with an artistic satin or high gloss finish. 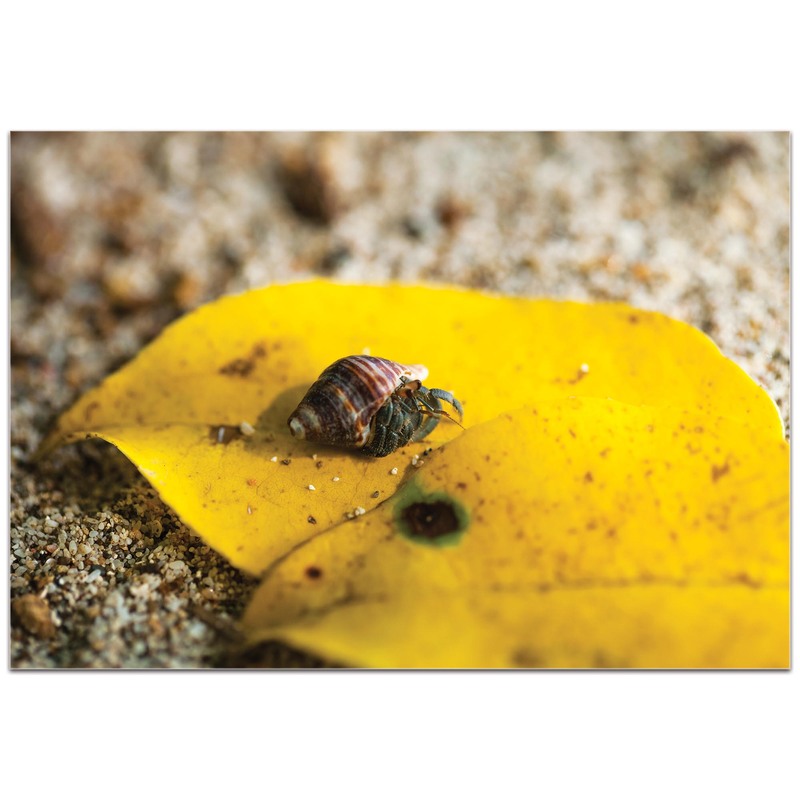 Suitable for indoor/outdoor placement, this hermit crab art is a attractive addition to our Nature Photography style Flowers & Plants Wall Art collection, and is a popular choice for spaces ranging from urban homes to upscale hotels to harmonious day spas to modern corporate offices.